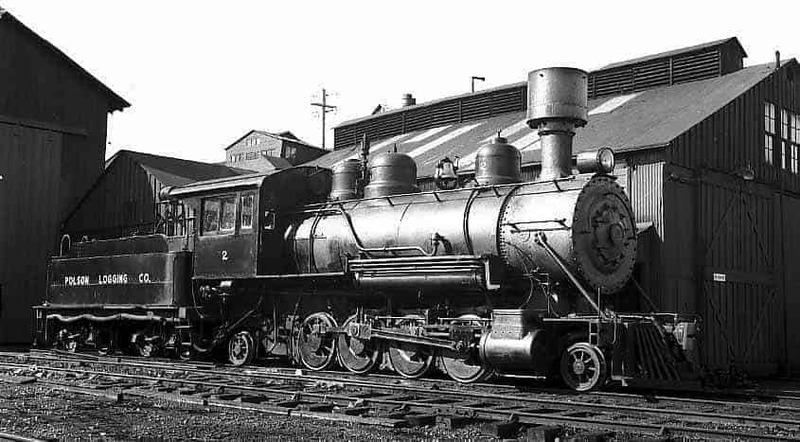 The Daylight 4449 shoot will take place in the yard of the Oregon Rail Heritage Center, which is located in Portland, OR. During the photo shoot, the Daylight perform afternoon runbys with a couple of cars and we’ll do a night shoot. 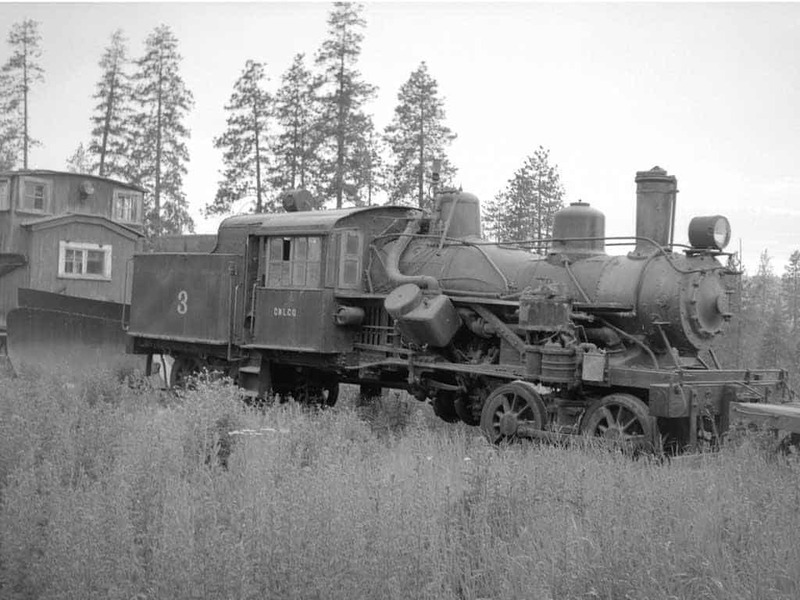 It will be just like the SP&S #700 shoot we did in October 2014. 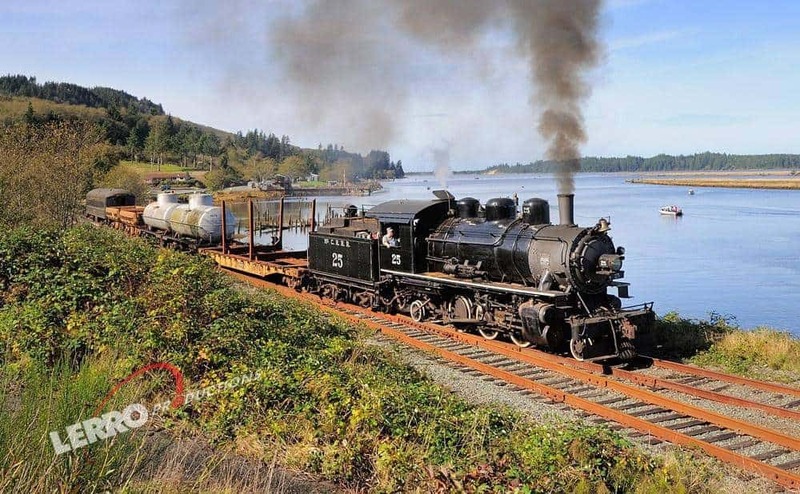 This is the 2nd charter being offered at the Oregon Coast Scenic Railroad. The 1st charter sold out in less than 28 hours. In order to allow new customers to sign up, patrons who signed up for the first charter must wait until April 8th to sign up for the 2nd charter. On April 9th, the 2nd charter will be open to anyone who wants to sign up. 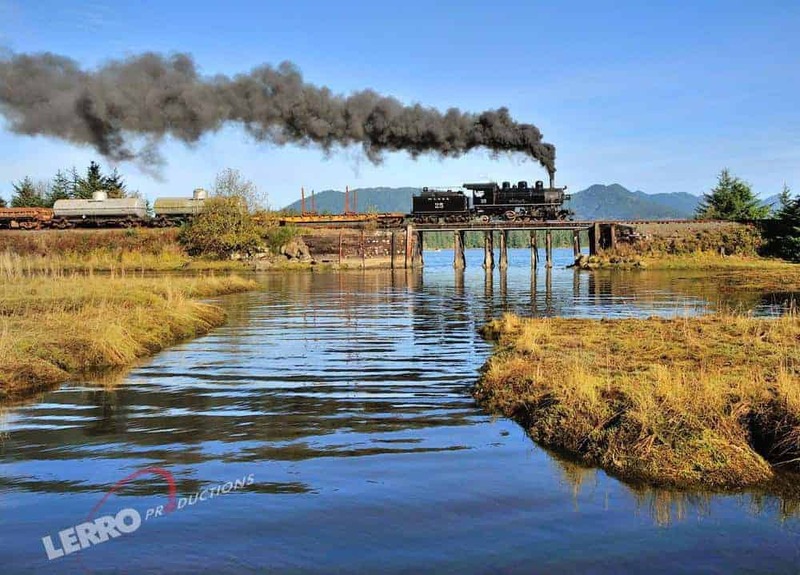 The Oregon Coast Scenic Railroad is one of the most scenic railroads on the West Coast, featuring numerous bridges, marshes, rivers and ocean views. 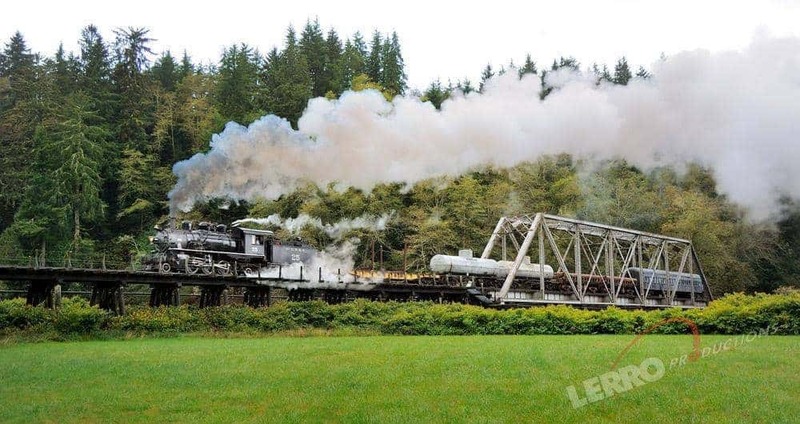 Join Lerro Productions as we photograph this line both north and south of Garibaldi, OR. 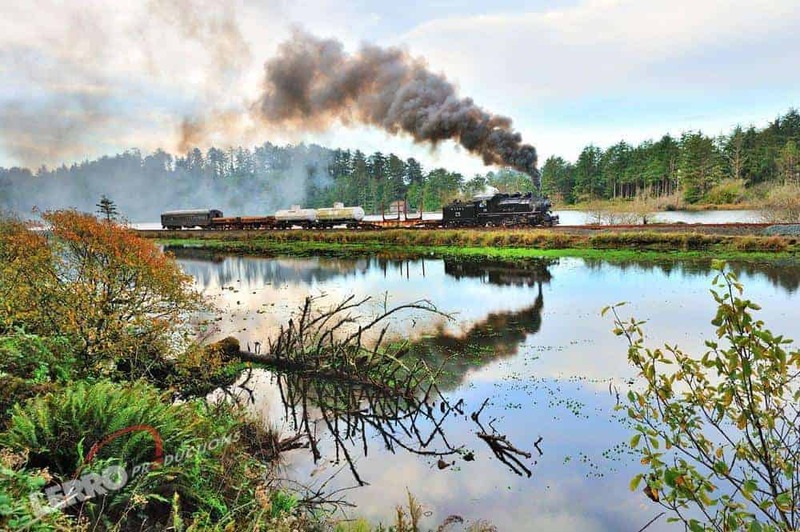 Our charter will feature two trains each day: A log train with a possible caboose and a mixed freight with a coach that we will ride aboard. 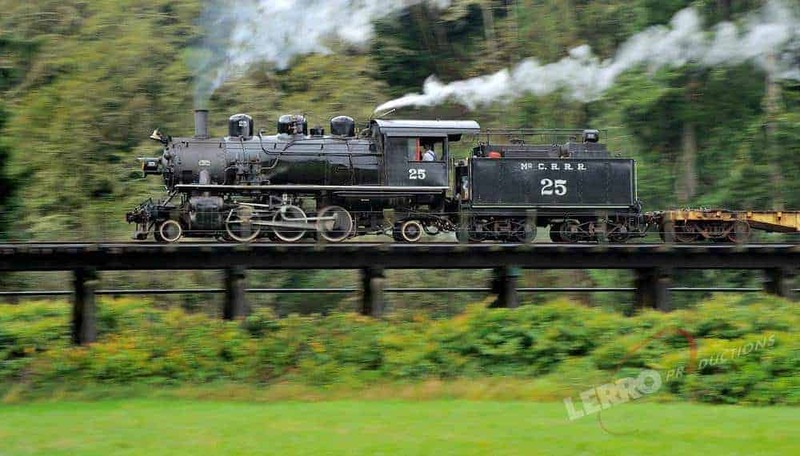 Each of these trains will be pulled by a steam engine and will perform runbys for the photographers. 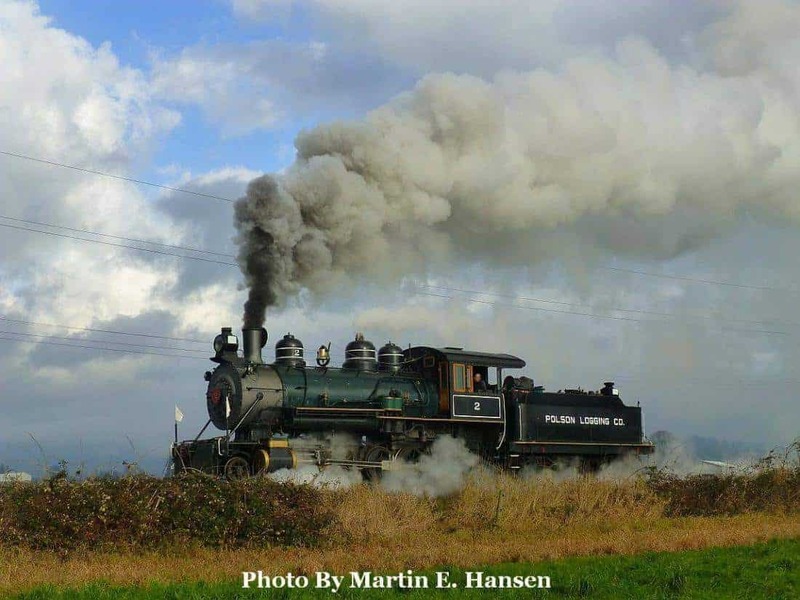 As many of you know, the 2-4-4-2 “Skookum” is undergoing a restoration and if it is ready, will be used both days. 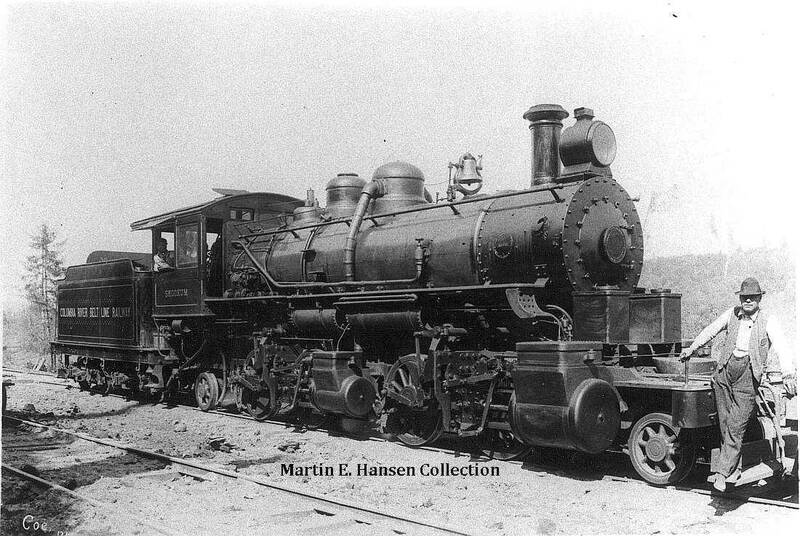 The other engines to be featured will be Polson Logging Co. 2-8-2 #2 and the former McCloud River Railway 2-6-2 #25. 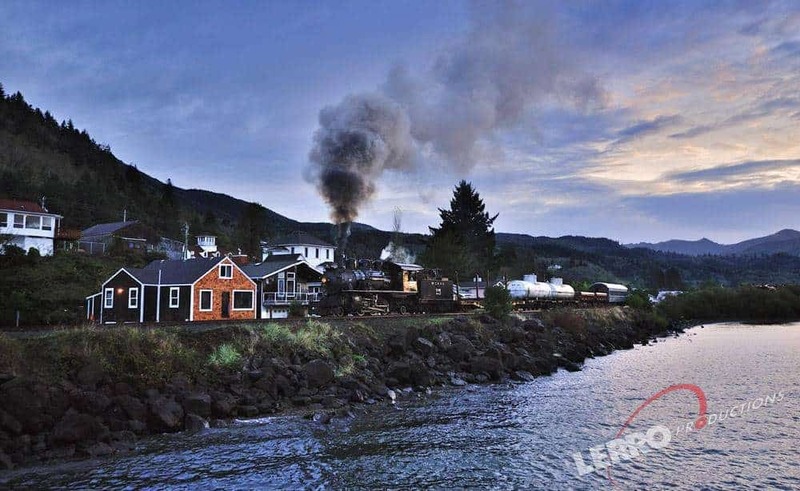 This charter will feature new photo locations south of Garibaldi that we didn’t photograph on our previous charter in 2014. 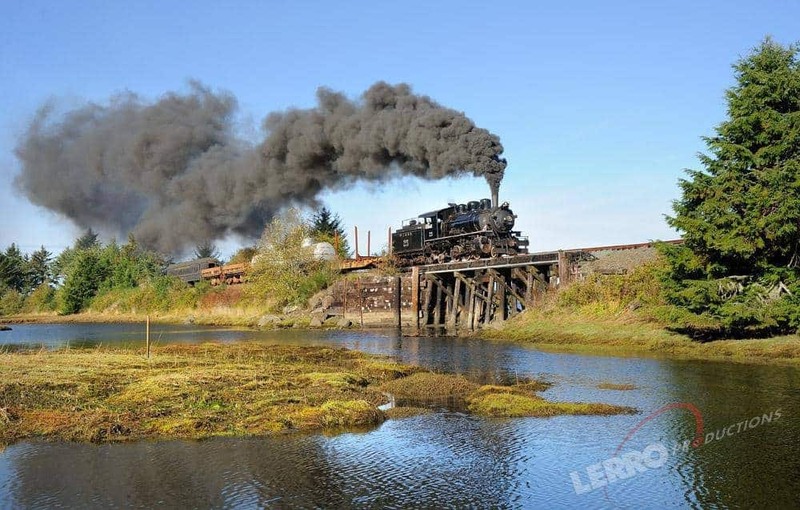 These locations include bridges and rivers that will add to an already very scenic line. A night session will also take place. Our latest go/no go date is September 15th. If by September 15th, there are not enough tickets sold, the charter will be canceled. All tickets are non refundable after our go/no go date is set. If a patron can’t make the event after our go/ no go date is set, the patron must find someone else to purchase their ticket or the ticket charge gets credited to a future event. 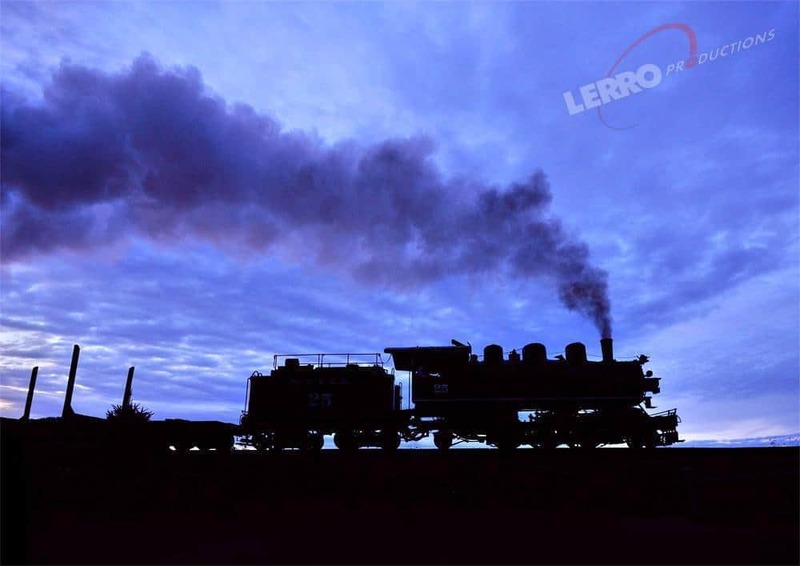 Lerro Productions does reserve the right to cancel a photo charter at their discretion. If the charter is canceled, Lerro Productions will refund the photo charter ticket price. All refunds will be issued by check only. The Credit Card Convenience fee is non-refundable regardless of patron or charter cancellation. Lerro Productions is not responsible for loss of additional expenses.